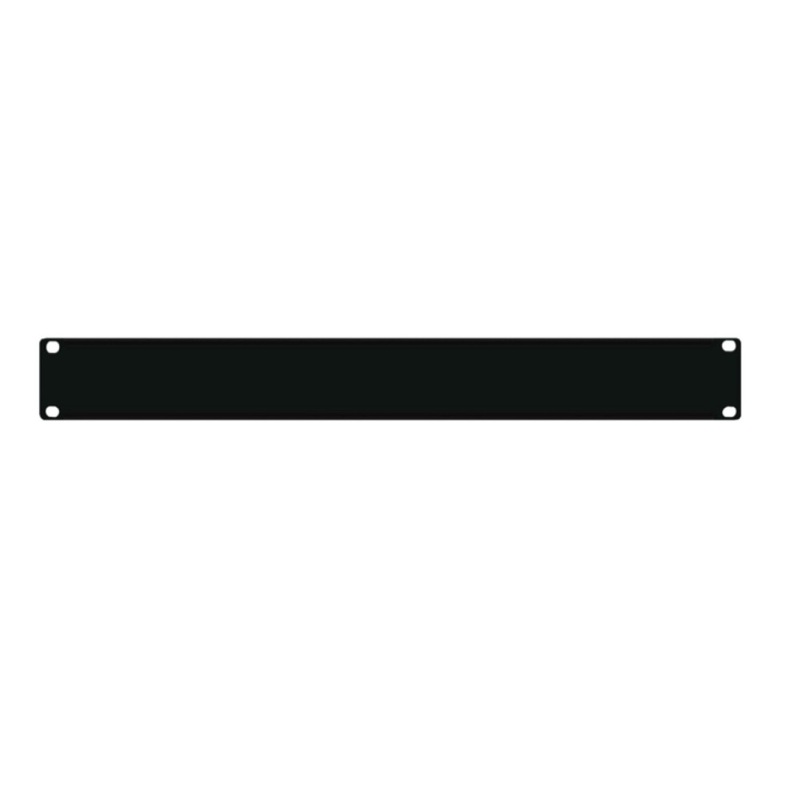 This Blank panel is a standard 19" 1U plate that can be used for future expansion and provide a neat and clean appearance by hiding cabling. The blank panel fits a standard 19" wide rack and covers 1U of rack space (1.75" height). The panel is constructed of black painted steel with mounting holes predrilled.